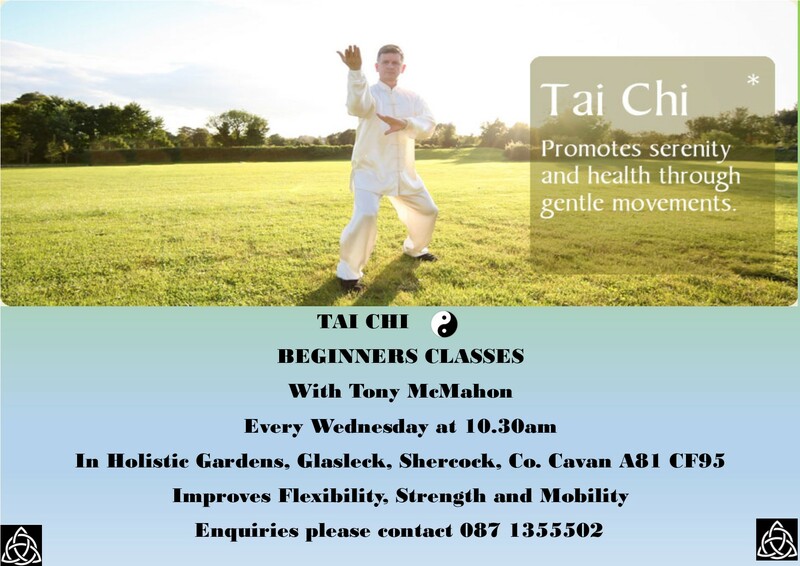 Tai chi is an art of embracing the mind, body and spirit – Originating in ancient China, tai chi is one of the most effective exercises for health of mind and body. Although an art with great depth of knowledge and skill, it can be easy to learn and soon delivers its health benefits. For many, it continues as a lifetime journey.